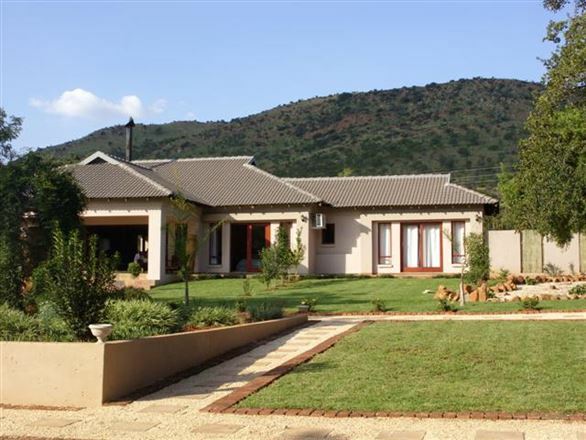 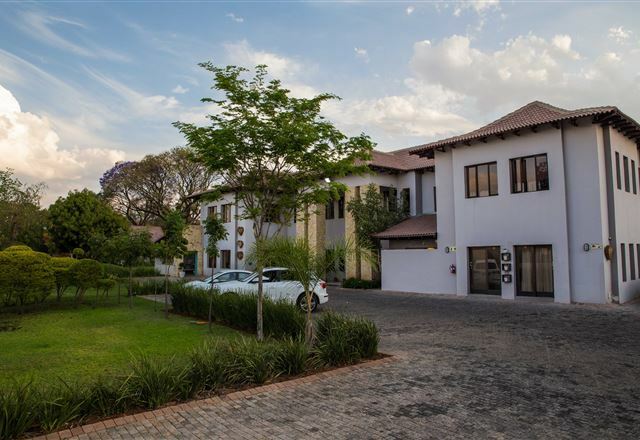 Elegant Manor is set at the foot of the Rustenburg Kloof. 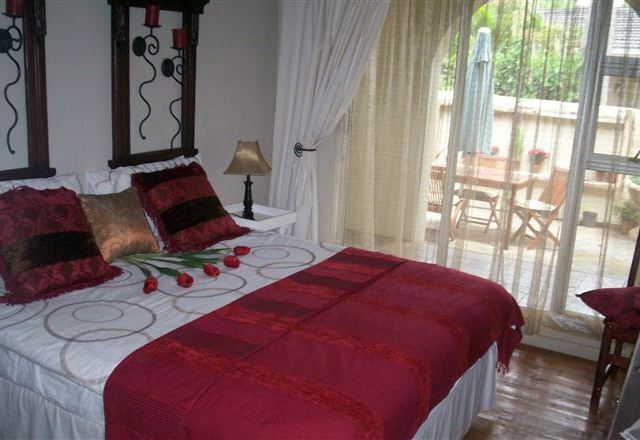 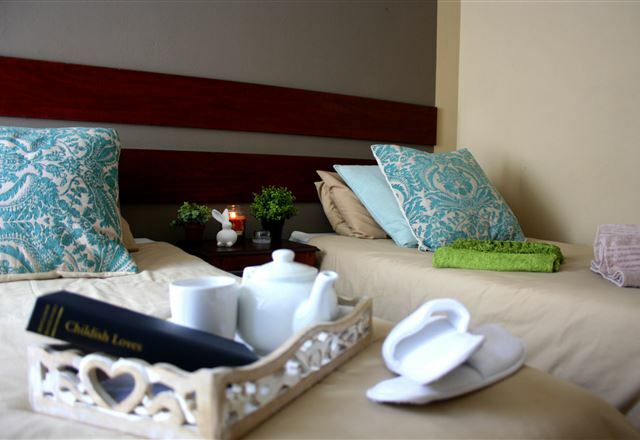 It is surrounded with nature&apos;s beauty and it offers a very upmarket guest house in a restful environment. 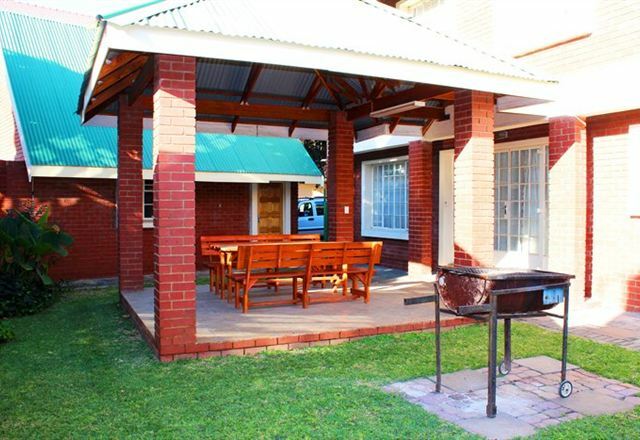 We are only a few minutes&apos; drive from the very busy Rustenburg. 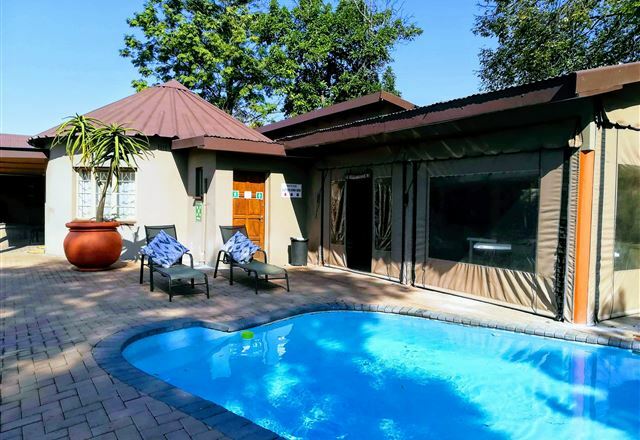 Thaba Legae Guest Lodge is located 10 km from the Rustenburg CBD and nestled between the Magaliesburg Mountains offering guests a tranquil hideaway. 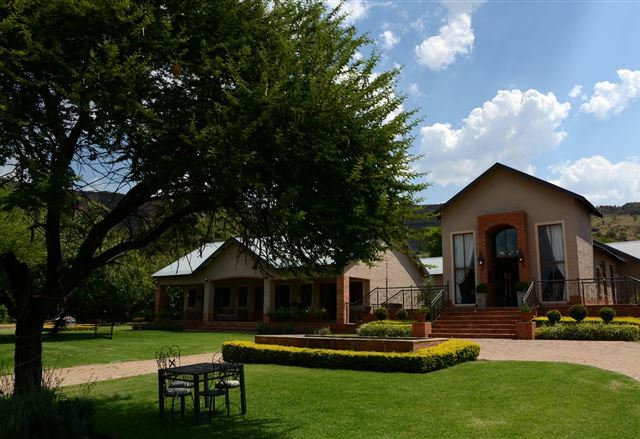 We are approximately a one-hour drive from Gauteng and strategically located for both business and pleasure. 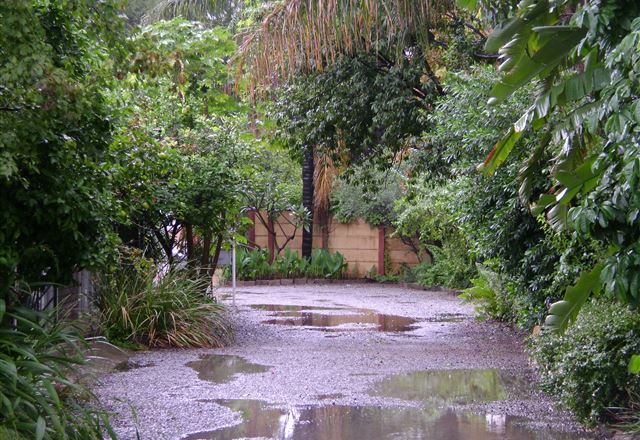 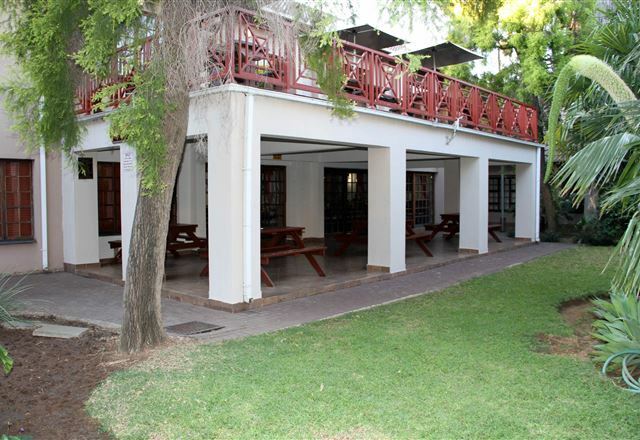 Kwamahla Lodge is situated in the North West Province, past the scenic town of Brits and the Hartbeespoort Dam. 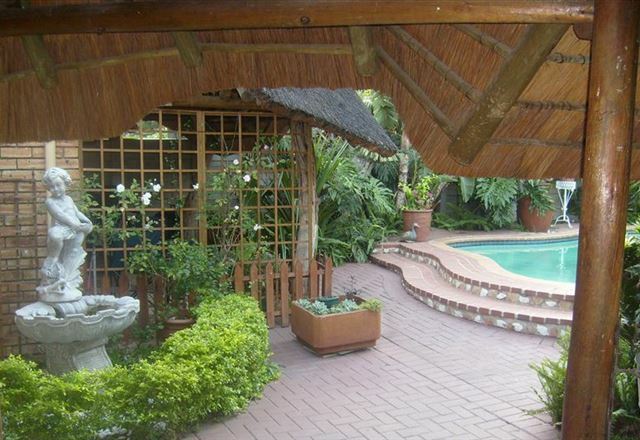 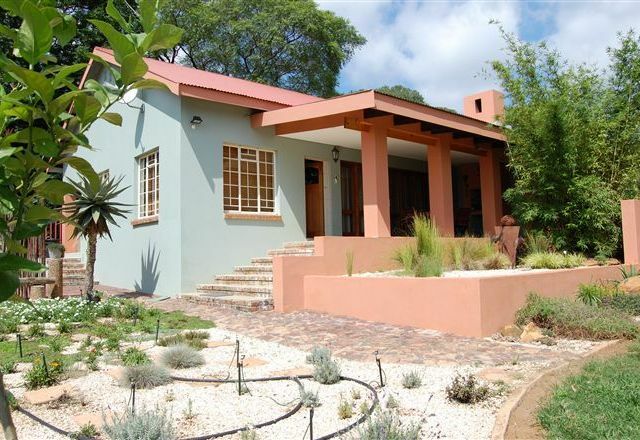 It is a mere one-hour drive from Pretoria and two hours from OR Tambo International Airport. 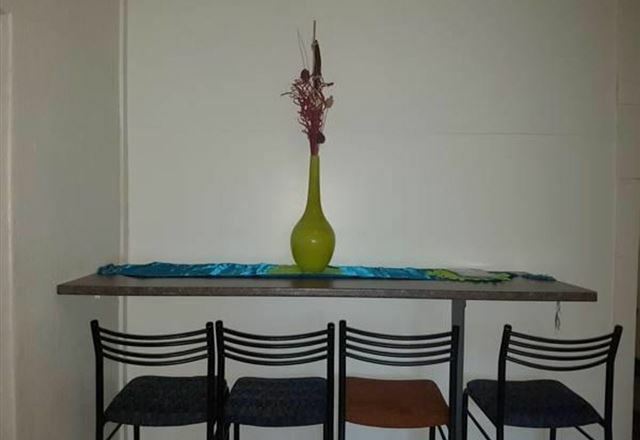 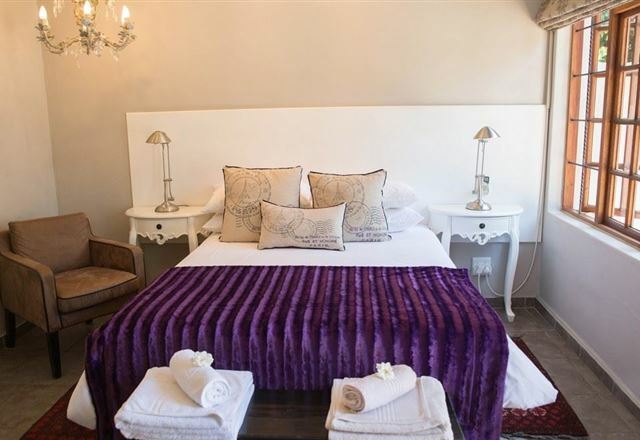 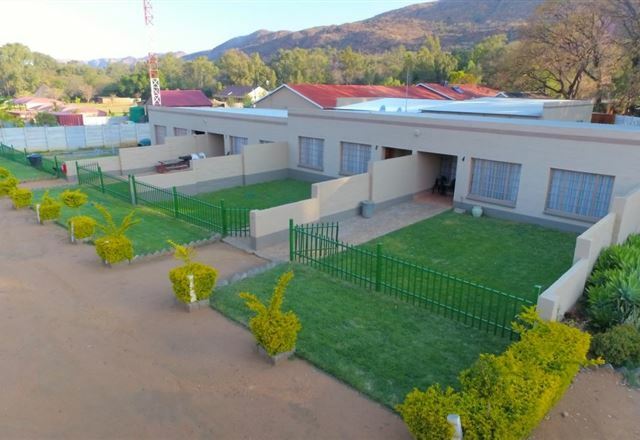 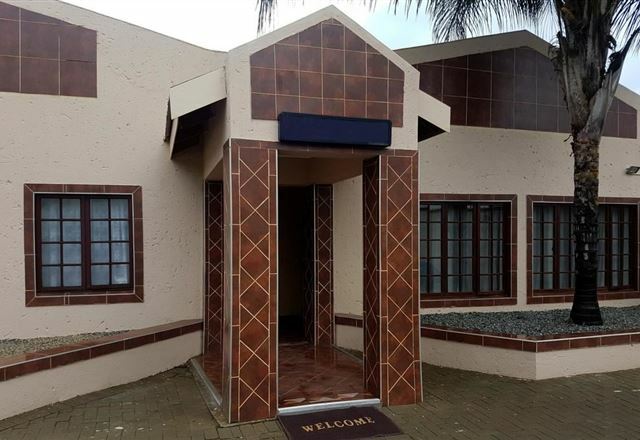 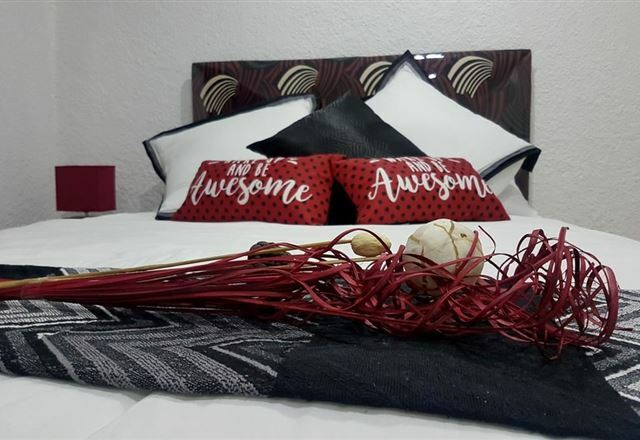 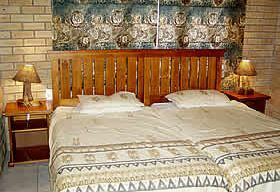 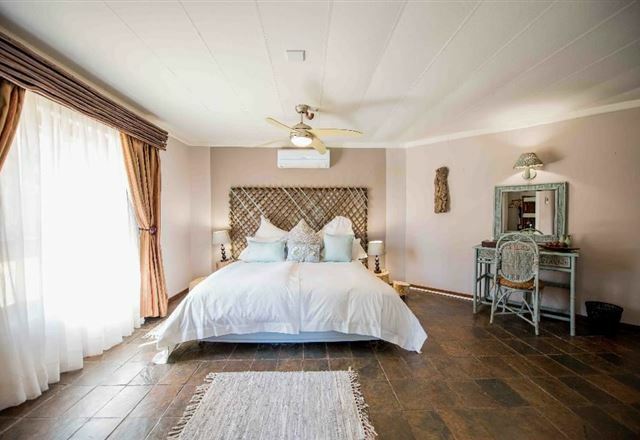 Wild Olive Guesthouse is an upmarket guest house situated close to the CBD of Rustenburg and within walking distance of two hospitals, a shopping complex and restaurants.